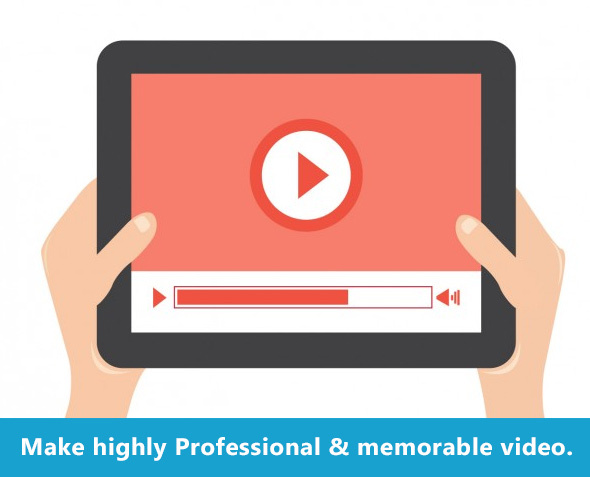 Our professional animators and web force have the proficiency required to use your videos as a marketing modus-operandi. Motion engages – more reason why we leverage on this to increase conversion rates. Ultimately, your consumer audience transforms into worthwhile revenue. And we make them MOREM for them to watch!